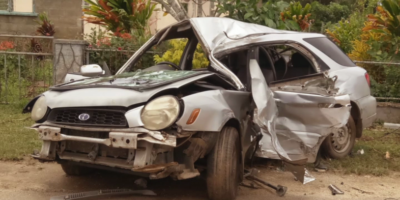 A 1-year-old girl was confirmed dead on Tuesday evening after a 70-year-old driver backed his vehicle and hit the deceased that was playing behind the vehicle at a home in Ngele’ia. 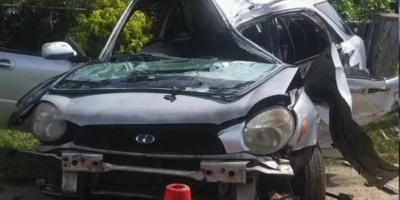 Spokesperson from the Ministry of Police this morning said, the driver was unaware that the deceased was behind the vehicle. However, police arrested the driver and charged him for Manslaughter by negligence driving. 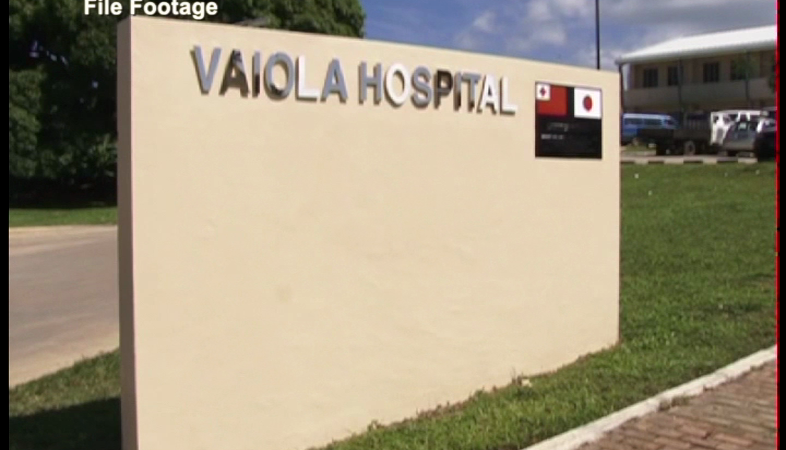 The girl was rushed to Vaiola Hospital where she died shortly after. Investigation into the matter currently continues.